Are you in need for an eye catcher and some inspiration? 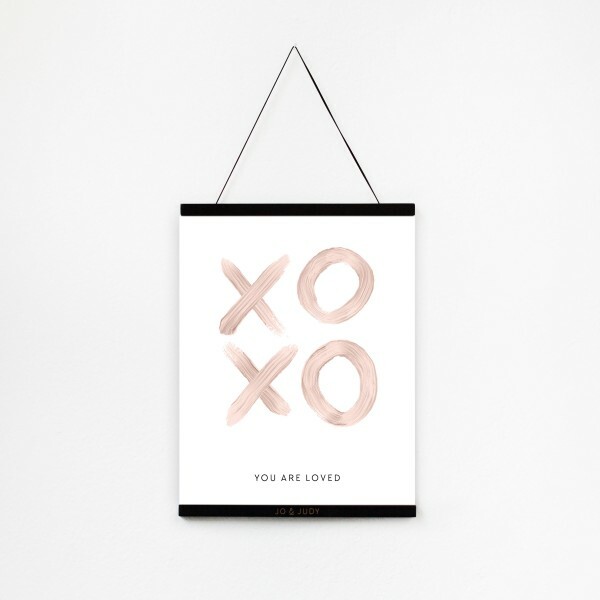 The A3 Print with hugs and kisses in soft pink offers exactly that! Due to the sturdy cardboard material, this print is the perfect decor piece for any desk or dresser - even without a frame. Print 30x40cm "And it starts now"